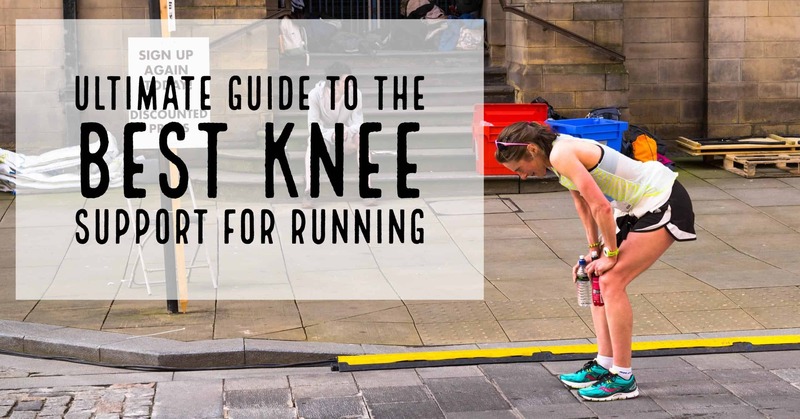 Guide to Choosing the Best Knee Support for Running. As a runner, you’ve likely heard the debate about the negative/positive effect of running on the knees. Since the jury is still undecided, we can safely say that running, on its own, will not damage the knees of healthy runners. Now, for runners who have an underlying congenital or medical condition, or an injury, their knees will “kneed” all the support they can get. Let’s look at the basics of Knee Braces to help you decide if they are right for you. Here are the different knee braces that I include with links so you can check pricing on Amazon. Be sure to look at the specific style and if it is relevant for your specific situation. The human knee is the largest single joint in our bodies. It’s a complex union of many parts that works as a hinge and under normal circumstances should move in only one direction. Force it to move in an unnatural direction and you will quickly have serious problems. The knee is susceptible to injury: that’s a fact of life that we can’t run away from. The most common causes of knee injury being arthritis and different kinds of trauma like accidents and sports. Sadly, the probability of having a running-related knee injury increases with time. In fact, a study by the National Center for Biotechnology Information, shows that up to a whopping 50% of running related leg injuries affect the knees directly. This information is highly valuable and was gathered over a period of 52 years (1972-2012) and though you may want to roll your eyes at all the medical jargon. This information tells us that we really need to take good care of our knees. Knee braces work by controlling the movements of the knee while in motion without interfering with the wearer’s activities. Though some are designed to immobilize the knee completely, for obvious reasons those are not applicable for athletes. Try running round the neighborhood in a knee immobilizer and I’m sure your neighbors will not be inviting you over for dinner anytime soon. You’ll only succeed in frightening little children and small animals in the process. Just saying. Knee support comes in different functions, styles, sizes and shapes. You can easily get basic ones at your local pharmacy, online and at sporting goods shop. Custom made braces are made to fit. Knee braces are available in four categories specific to its function: prophylactic, functional, unloader and rehabilitative. These are a combination of hinges, adhesive fabric straps and bars to protect the knee during high impact sports like basketball and hockey. According to National Library of Medicine, they protect the Medial Collateral Ligament (MCL) but are also useful for supporting other parts of the knee like the Anterior Cruciate Ligament (ACL) and Posterior Cruciate Ligament (PCL). Functional braces are best used in the recovery period after a knee injury. The injured ligament whether the MCL, ACL, PCL, LCL or a combination injury will determine the functional brace used. Depending on the severity of the injury, you may be advised to use a flexible or rigid brace or even a custom made support. They are designed to “unload” stress from the inner knee joint by forcing the knee to bend away from the joint. Doing this will transfer some of the pressure to the thigh bone. These braces are custom made to fit from steel, contoured plastic and foam and are recommended for sufferers of medial compartment knee osteoarthritis. They’re also good for reducing knee strain and for people awaiting knee surgery. These braces are also designed for use in the after-surgery or injury phase and are worn for approximately 2 to 8 weeks. 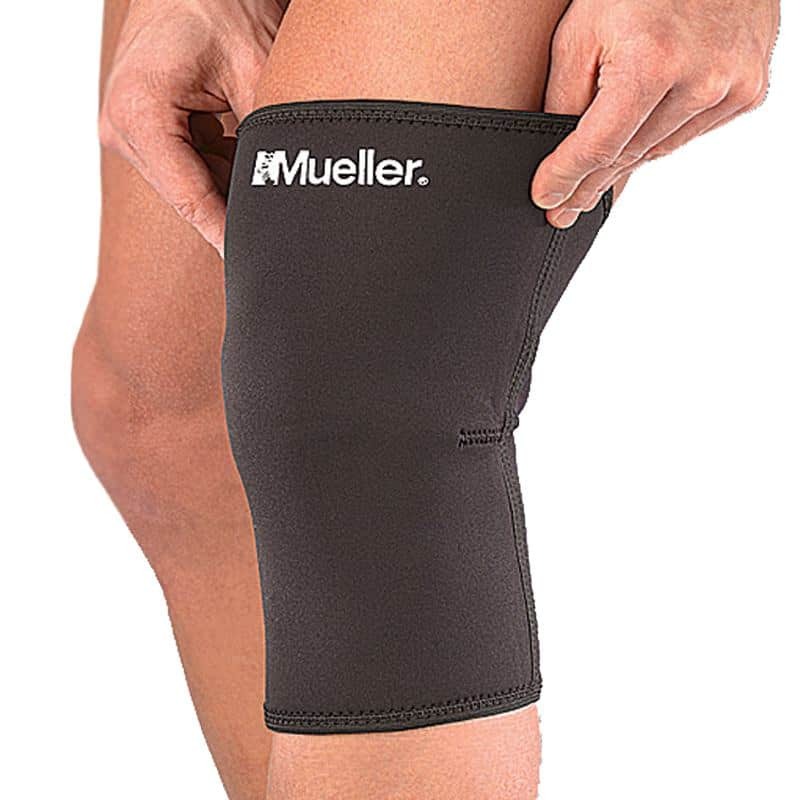 They effectively control knee movements and protect the injured ligaments while allowing for swelling and easy removal. They extend from the knee to the calf and are adjustable. Remember what I said earlier about the knee immobilizer? Well, this is the guilty one. Types of Available Knee Braces Specifically for Runners. Most runners will complain of knee pain or discomfort at some point and a bit of prevention using knee support can usually solve the problem. If not, do not hesitate to consult your doctor. Knee sleeves are the most commonly used type of knee support among runners and other athletes that don’t have major knee problems. 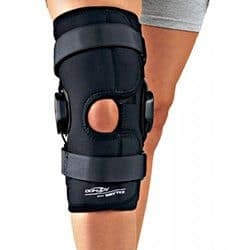 Technically, they are not knee braces proper, but are classified along with them as they work by compressing the knee joint to increase blood flow, provide warmth, prevent strain and provide some knee stability. If you just want to be preventive, this is the support you should get. 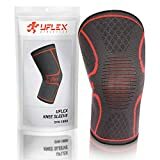 They are less expensive than other types of knee support and usually made from neoprene, a stretchy insulating material great for warming sore joints and limbs while running. Some come with hinges and patellar stabilizers. The Patellar (knee cap), is designed to track inside the groove of the thighbone. When this order is disturbed, there is friction and the runner will experience pain that could lead to injuries. Patellar stabilizing braces have a strap to hold the knee cap in place while the knee does its work. Arthritis does not have to be the end of your running. Several studies and resources like this article by Williams O. Robert, MD shows that when carefully monitored, running can continue depending on the underlying cause of the arthritis. If you fall in this category, you’ll be glad to read this article. Arthritic/Unloader knee braces are designed with hinges to reduce the most common bone-on-bone type friction that causes arthritic knee pain. 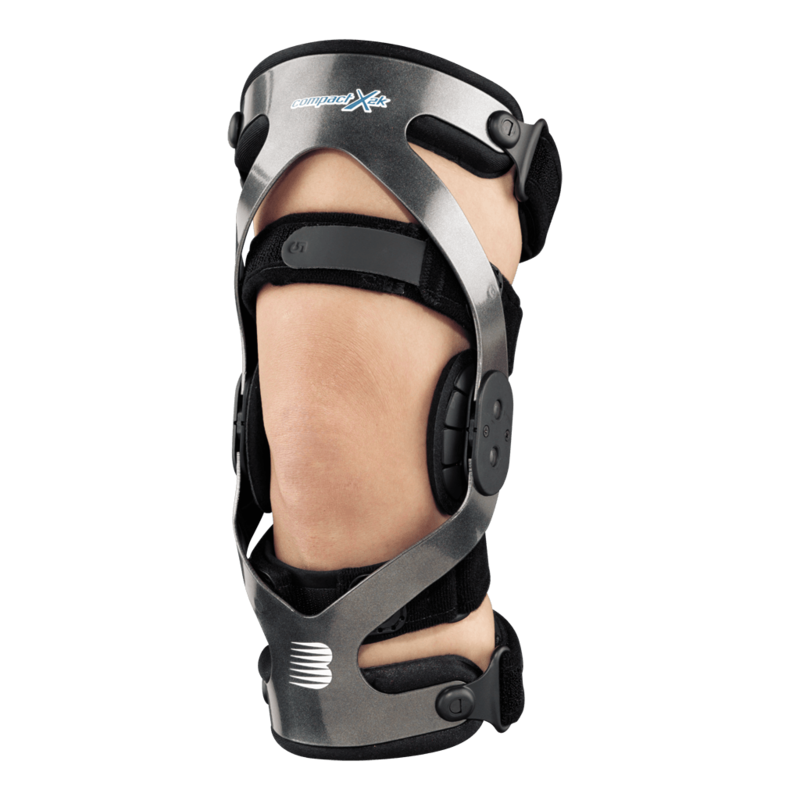 Hinged knee braces are much like neoprene knee braces but are typically bigger, more rigid and provide more support. 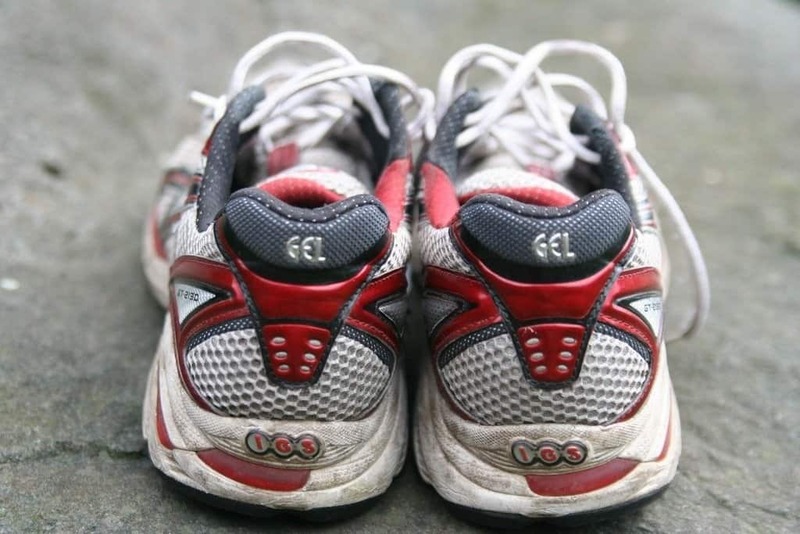 They come with different features and can be standard, adjustable or customized but due to their bulky shape are usually quite uncomfortable while running. 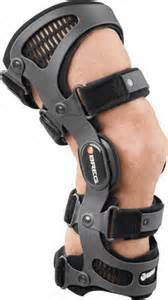 Hinged braces are better kept for wear after knee surgery. Who needs a Knee Brace? You suffer from knee arthritis and still want to run. You have started feeling slight discomfort or pain in your knees while running (also see your doctor). You have recovered from a knee injury/surgery and are ready to run again (confirm from your doctor or physiotherapist first). You need to recover from mild knee discomfort caused by accidents e.g. slips and falls, overenthusiasm, poor/ill-fitting sports gear and so on. You want to prevent future knee problems. You want to look way cooler and more professional than other runners. This really works for me. If you’re still wondering if you really need a knee brace or if they’re just another scheme to make you buy useless sports gear, you may want to read this ﻿study. It’s a detailed research by B. D. Beynnon, PhD, and J. R. Slauterbeck, MD showing rock-solid evidence on the benefits of using knee braces. Protect the knees by limiting sideways movement that will twist the knee and damage the patella and supporting ligaments. Greatly reduce your risk of injury and the subsequent associated costs/downtime involved. For those recovering from injuries like ACL, the right braces will allow you to run without worry of aggravating the knee or sustaining another injury. It can help reduce swelling after a hard run. It’s invaluable for arthritic runners. Mobility. The braces you’ll use will depend on the condition of your knees. The more injured they are, the less mobility recommended and vice versa. Pricing. As expected, custom made braces will cost more than standard off-the-shelf braces. The range varies from as little as $10 to hundreds of dollars. You may not need anything with so much bells and whistles as your specific needs will determine what you’ll buy. Get Referrals. Ask around from runners that have actually used the kind of braces you’re looking to buy. Comfort. If possible, try it on before buying. Look for such features like ventilation/perforated material as it’s vital the material draws sweat and moisture away from your skin while running. Also check the weight, size, if there’s any chaffing against your skin and so on. Compression and Support. 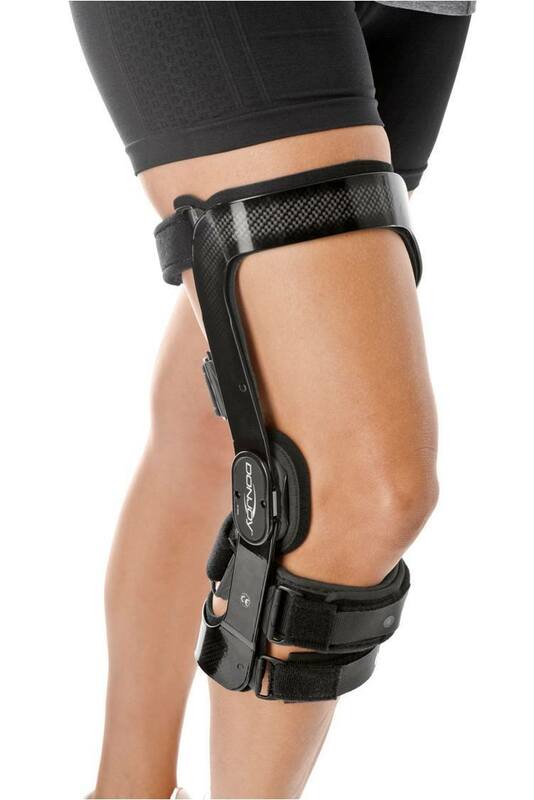 These two functions vary from one brace to the other depending on the knee condition and requirements of the wearer. Medical Conditions. We talked about this earlier, so just get support that will cater to your knee condition depending on the severity, like arthritis, for example. 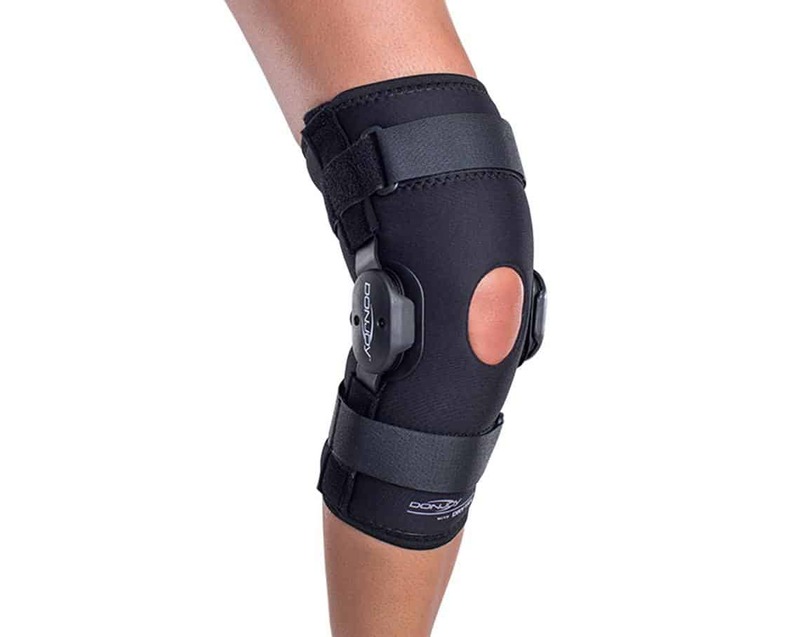 To know more about what to look out for when choosing knee support, here’s a short video by Dr. J. M. Bennett an orthopedic and sports medicine physician, shows the neoprene brace/sleeve and the double hinged brace and what they’re recommended for. This video will help you decide what you really need. 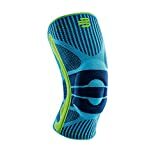 Review of the Top 5 Best Knee Braces for Runners. As usual, we’ve gone out and done the research to bring you the best knee braces available in the market now. The Ultra Flex knee sleeve is a stylish knee compression support ideal for reducing inflammation, soreness, post-exercise swelling and stiffness due to its muscular heating effect. I particularly like that it stays in place and offers 4-way stretch for all round protection. It comes with an anti-slip silicone wrap around for stable grip and compression, is made from non-latex neoprene for breathability and is comfortable enough to be worn on or off the race track. 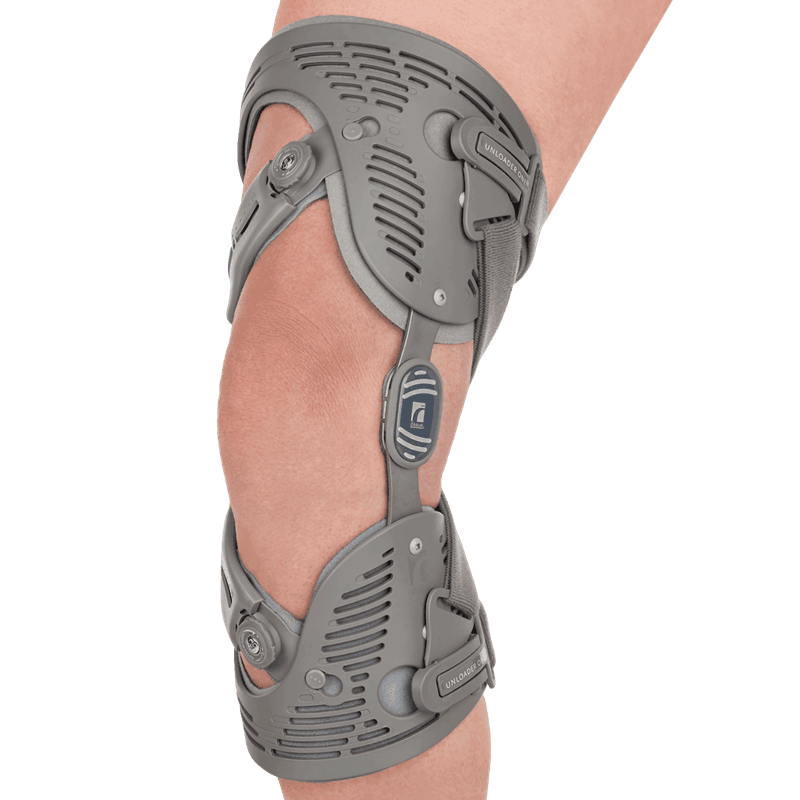 This brace will also offer pain relief in the after surgery recovery period and lessen the pain from runners and jumpers knee and mild arthritis. Most runners would agree that this is the best knee brace for running. The grip is firm enough to not slide down. Snug and fit without cutting off circulation. It’s a very snug fit so make sure you get the right size. This brace is recommended for runners that need high grade support and stabilization. It’s specially designed with support and stabilization in mind and it does exactly that. The hinge design keeps your knee in a controlled range of motion reducing the risk of ligament tear. The body is made from neoprene material so you’ll get some heat for stiff joints while in motion. The open patella will not disturb your leg movements too much and this brace is helpful for sufferers of arthritis and runner’s knee. Ideal for stabilization and patellar tracking. A few complaints about the durability of the construction. 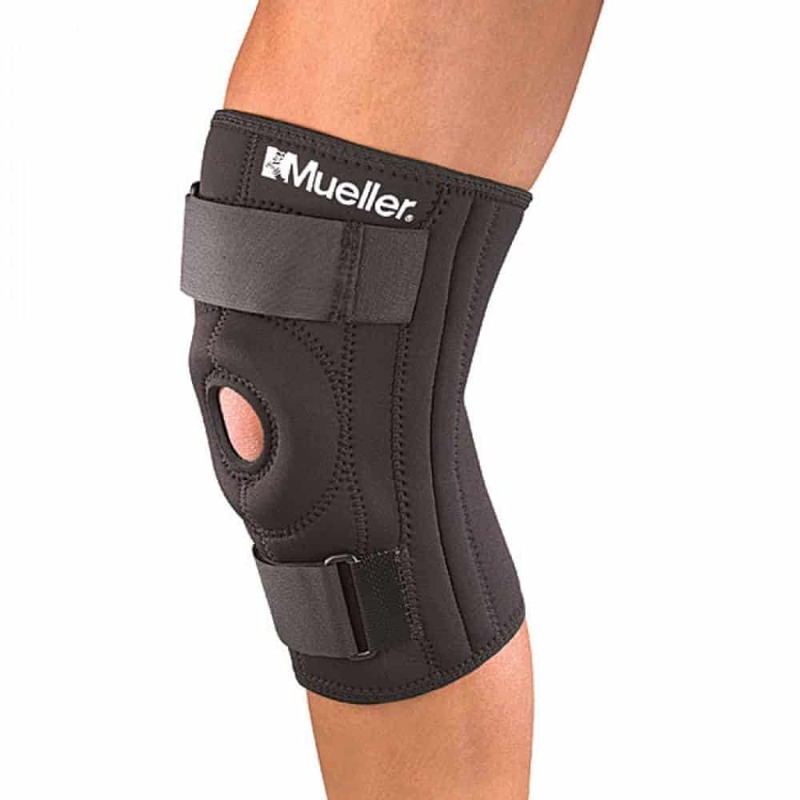 This brace from Bauerfeind is a specially designed, protective knee support that serves multiple purposes on the knee area. It’s completely woven in a way that offers fantastic airflow, and there are no seams so it doesn’t chaff the skin. Soft and comfortable to wear while running. It’s designed to prevent slipping and rolling down the knees. Frequent complaints about sizing as these braces are not adjustable. The McDavid Reversible Neoprene Knee Sleeve is designed for runners looking to avoid future knee problems. The focus is on compression and support so if you need special knee stabilization this brace is not for you. The construction is latex free neoprene/nylon mix and gives an overall flatter, more comfortable, stronger unit for the wearer. It fits snugly to the contours of your knees for optimum protection. Good support/relief for mild knee pain. Ideal brace for light to moderate running sessions. Another model from the McDavid brand, this brace offers high-level support for medial and lateral stability, injury prevention and recovery. The elasticated crossing straps increase knee compression, aid rotational and collateral ligament support while still allowing free movement. The latex-free neoprene material provides thermal compression while the perforated back panel balances out heat build-up. Offers support for knees with minor ligament damage. Very durable and good value for the price. If ordering through Amazon, be very sure of your size as this item is not returnable. Runners, especially those still in the peak of youth and health, are prone to assuming they won’t have any problems with their knees. Sorry to burst your bubble but even when health problems are not involved, injuries may happen. Knee problems are no longer an exclusively “old peoples” problem. Considering the fact that severe knee injuries can affect or even end your running or athletic dreams, using braces should not be seen as a luxury but a necessity for avid runners.